As some of you already know, tomorrow on the 8th of June there will be a Doors Open Day organised by the Department of Tourism of the City of Torrevieja. 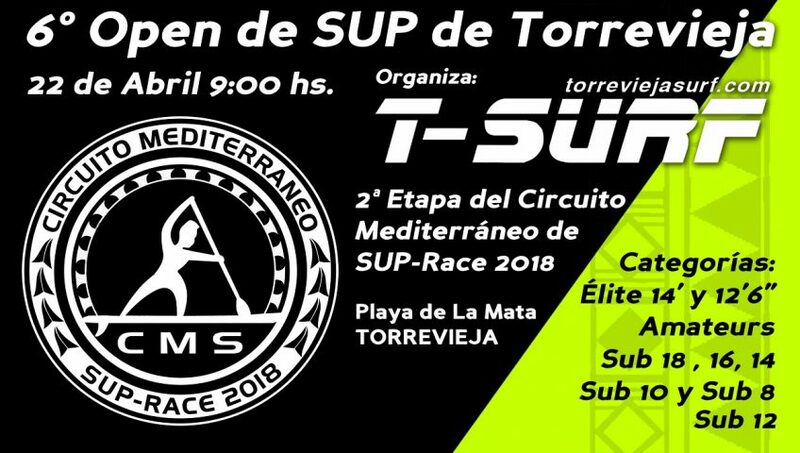 The goal of this event is to introduce to you all the different nautical activities that you can do in different sports clubs of Torrevieja. Among the tomorrow's activities you will be offered kayaking, paddle boarding, flyboard, parasailing, diving and many others. All of them with a discount of 50%. 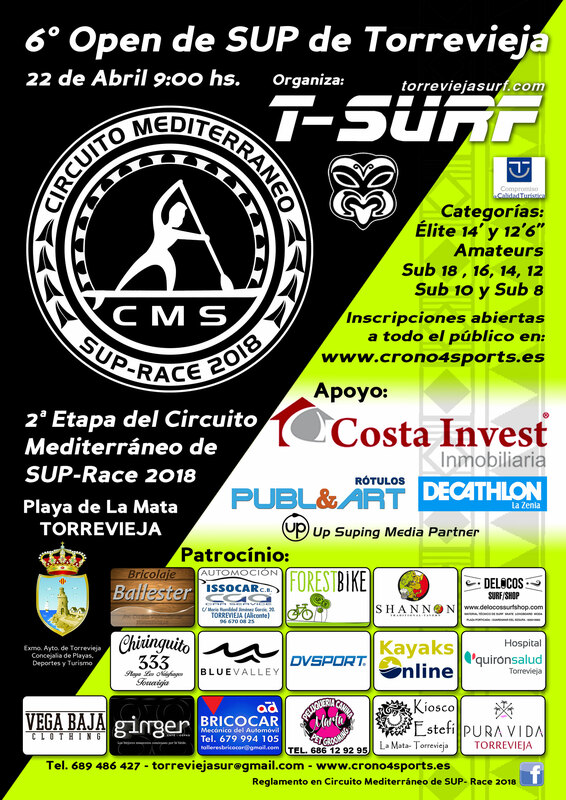 You have probably seen already that we have a new activity this season - the SUP Yoga. And now finally we've got our inflatable star that makes the practice of SUP Yoga more comfortable and easy for the students. How does the SUP Yoga star work? It is a big round paddle board that has curves around its entire perimeter. The normal SUP boards that we all know are anchored in these curves. Our star allows to attach up to 8 paddle boards. This way all the students see the instructor and the boards always remain in their place. You can find more info about SUP Yoga here. 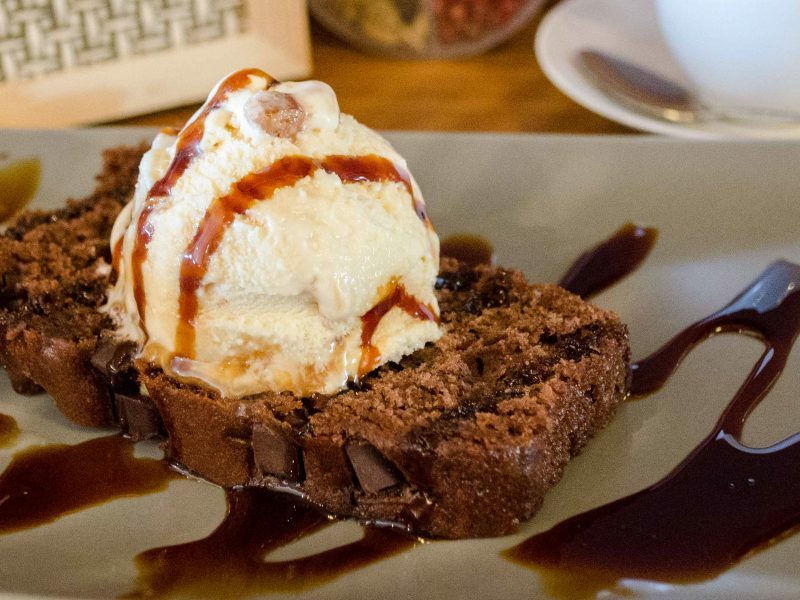 Have we convinced you to try it? Tomorrow will be your day to start practicing SUP Yoga! 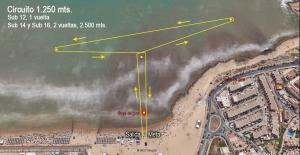 We would like to share with you the news about some changes that happened in Torrevieja Surf! 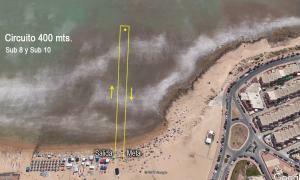 From now on it will be much easier to find us on the beach of La Mata. We are happy to present you our new premises designed in the authentic style of Torrevieja Surf! The booth is located next to our tent and right in front of the channel enabled exclusively for our water activities. 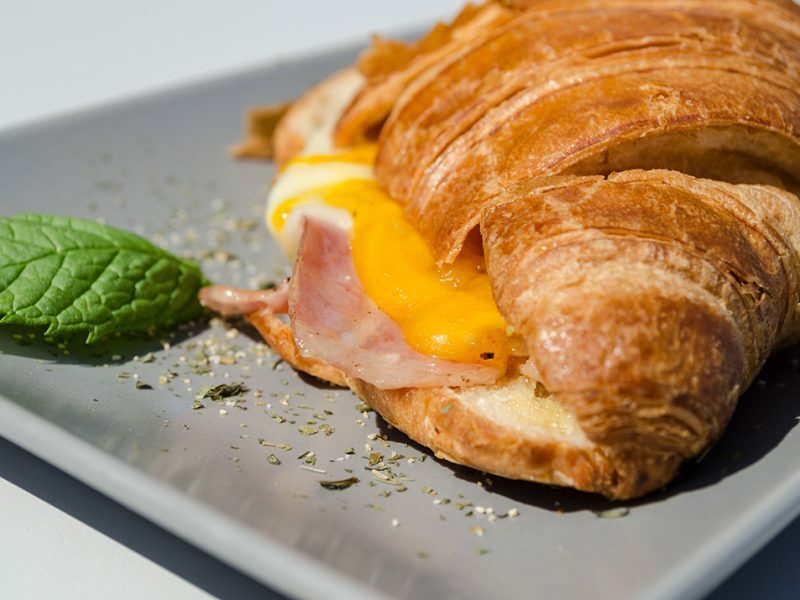 We are waiting for you daily from 9:00 to 14:00! Come alone or with your family and friends to enjoy the summer to the fullest! You can check our location in Google Maps. We would especially like to thank Rotulos PubliArt for the institutional support as well as the beach bar Pura Vida and Costa Invest Real Estate. 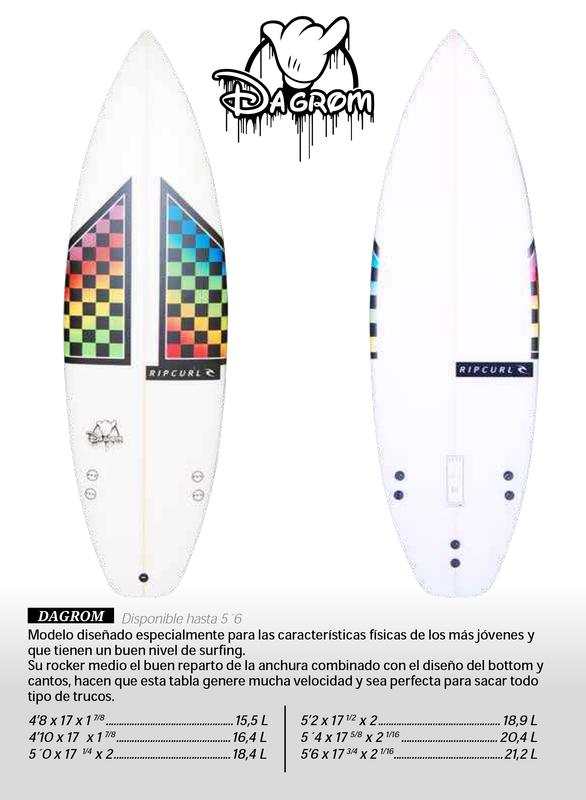 GIVE SURF BOARD as a present!!!! Brand new Rip Curl surf board with the black FCS fins. Choose your preferred size. We have just received the new T-SURF t-shirts & hoodies for girls & guys. Fantastic prices! Get yourself one before they are all sold out!